Take the Microsoft Wireless Mobile Mouse 6000 anywhere. With revolutionary Microsoft BlueTrack Technology, you can work more places than ever before, including on granite countertops, carpets—even on a wood table or a rough, unfinished park bench. 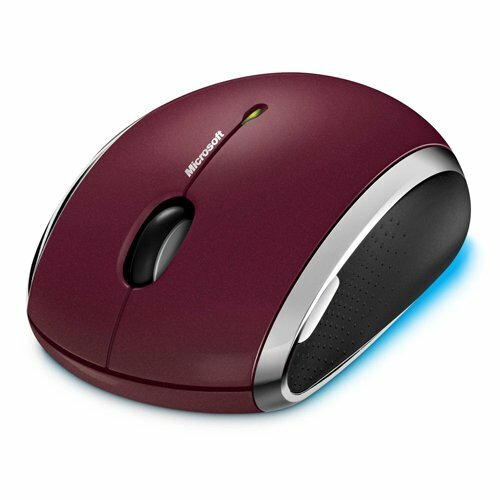 Use your mouse without power interruption for up to 10 months on a single battery.